Marketing is crucial to the success of any business. 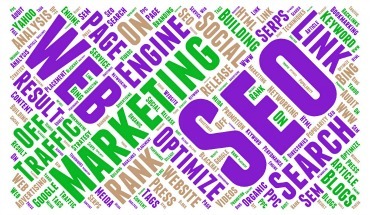 It helps promote a business using organic search engine results that in turn boost a site’s traffic, ranking and eventually brand awareness among the people. It is very helpful in setting your business apart from the competition in the global marketplace that has been open for everyone all over the world.